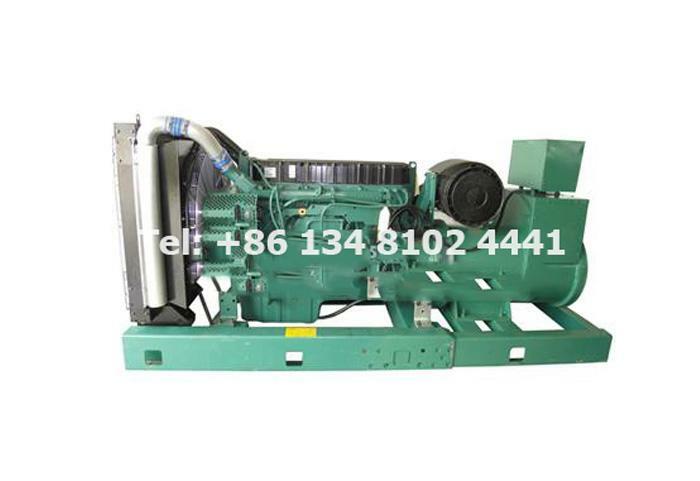 On March 22, we signed a 500kw Cummins diesel generator set with Ethiopian customer and transported the genset to the port designated by the client within a specified period of time. 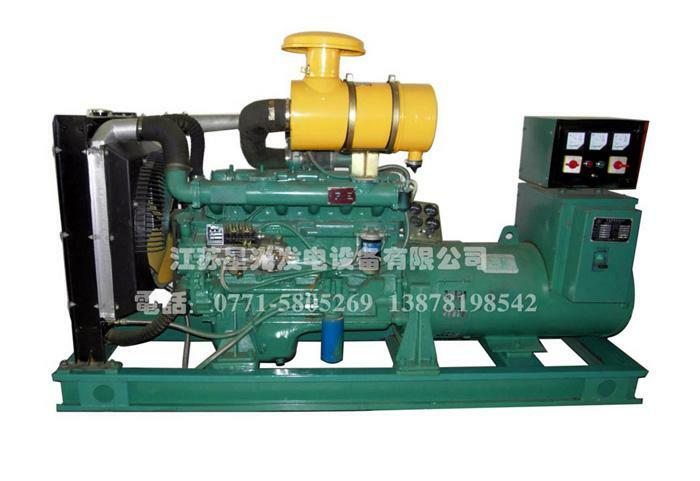 This is the first time for us to cooperate with the customer. 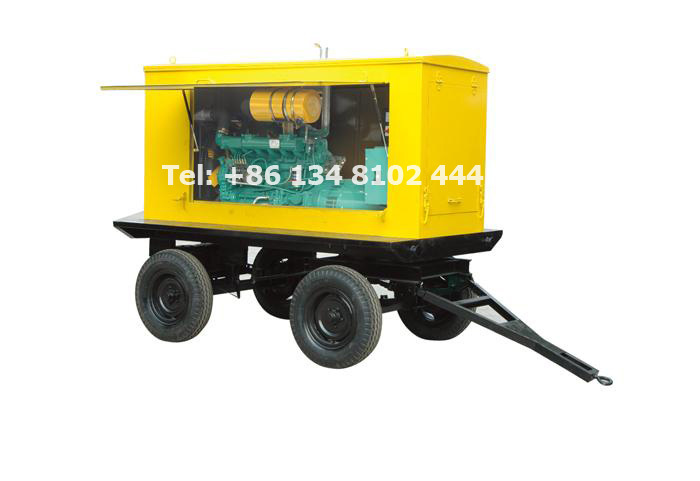 We are very grateful that the customer trusted us and chose us as their company generator suppler. 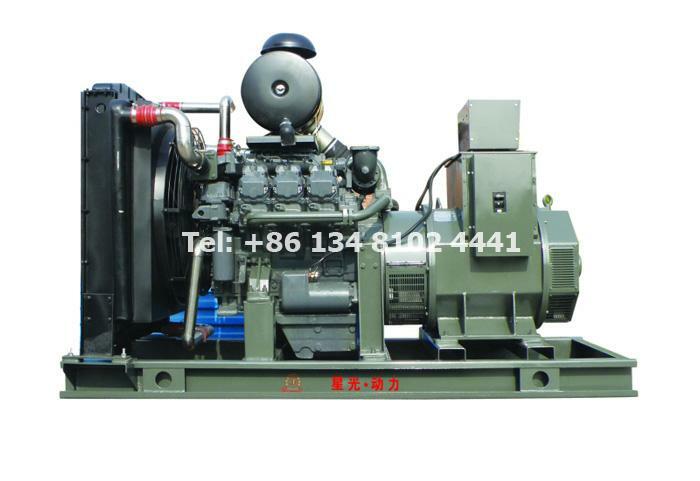 About 500KW diesel generator set accessories, we provide 24V DC maintenance-free battery, silencer, and a set of Cummins special tool, etc. 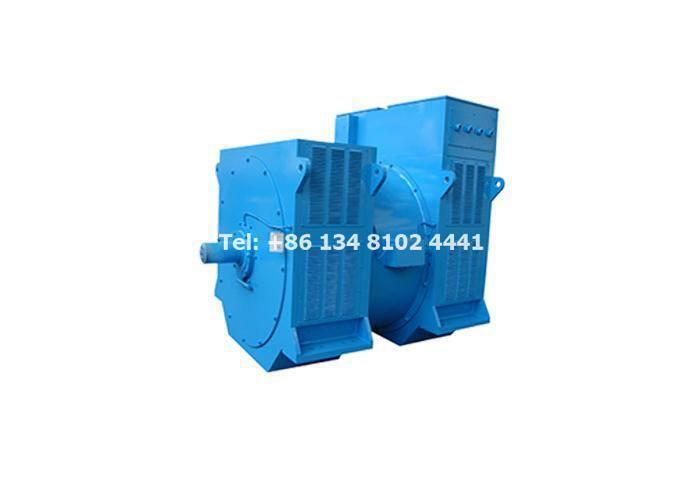 Our silencer is is made of steel with rust protection inside and metal paint corrosion protection outside. Delivery time: within 10 days after order confirmation. 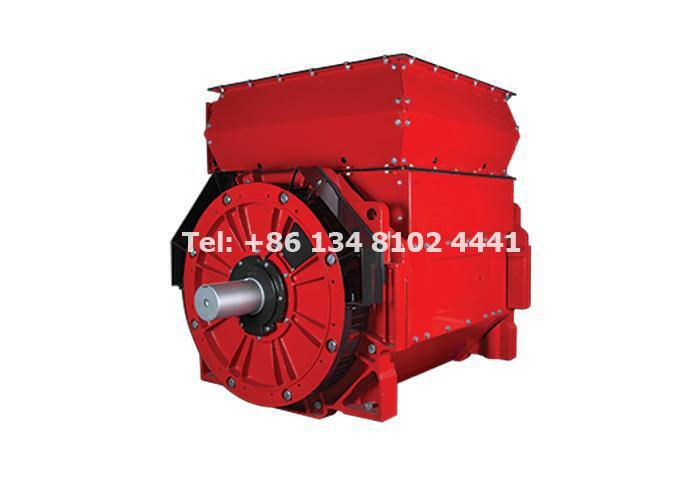 Warranty: One year or up to 1,000 running hours quality warranty after delivery, whichever is sooner. 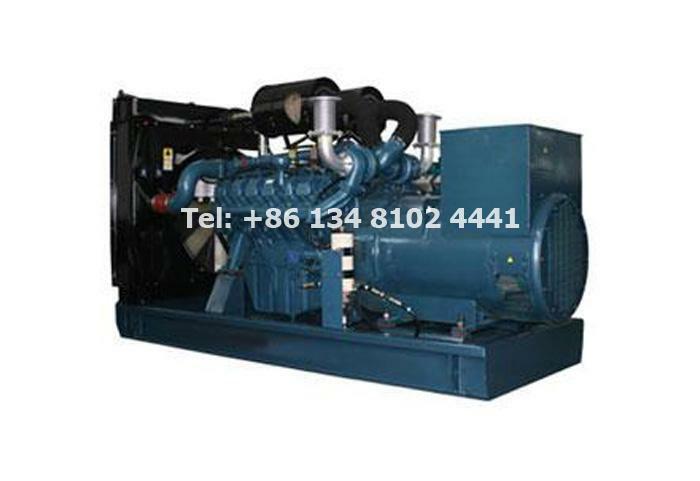 The quick-wear parts and electronic components are not in the scope of warranty. Payment terms: T/T (30% deposit before production, 70% before shipment) or irrevocable L/C at sight. Price: EXW, FOB, and CIF are available. Cummins is in the world largest company today in the design, production and sales of diesel engine and compressed natural gas engines. Cummins has invested more than 140 million dollars in China, covering Dongfeng Cummins and Chongqing Cummins. 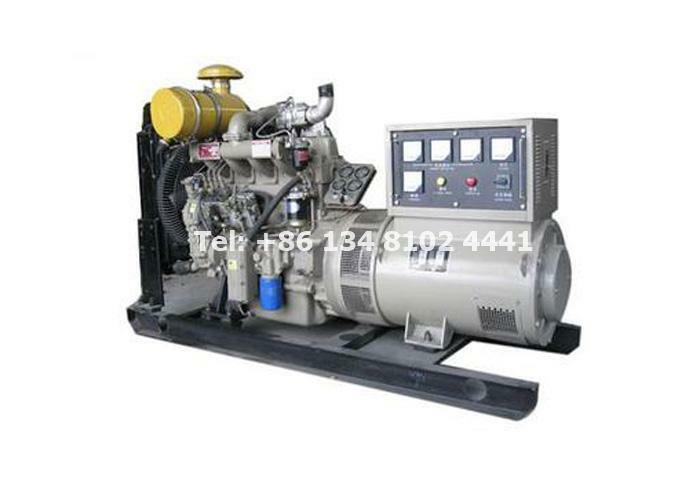 Dongfeng Cummins produce B, C and L series diesel engines, and chongqing Cummins produce M, N and K series diesel engines. 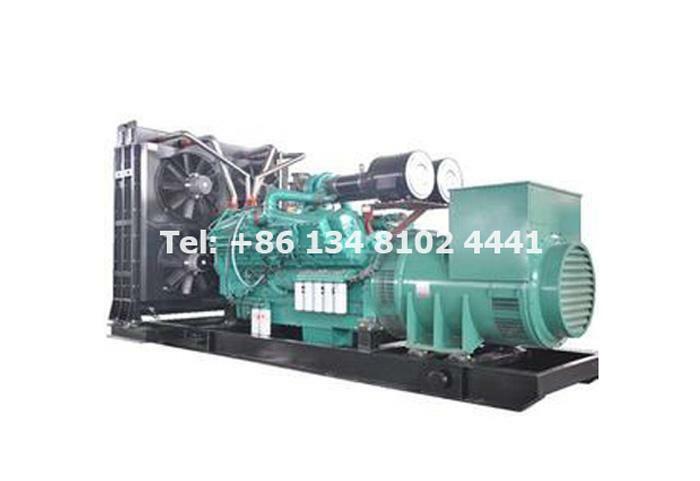 Products comply with ISO 3046, ISO 4001, ISO, IEC 34-1,8525 GB1105, GB/T 2820, CSH 22 0530-2, VDE and YD/T 502-502 "Special Technical Requirements of Diesel Gensets Only for Communication Purposes" and other standards. 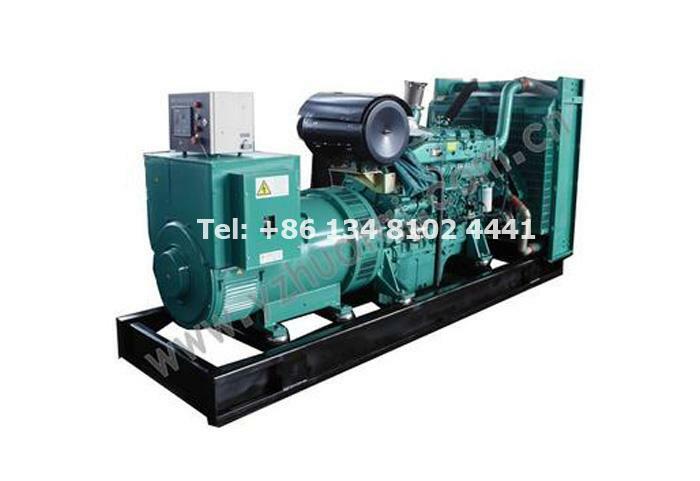 Starlight Cummins series diesel power generators are officially authorized products of Cummins company, with better performance, better quality and more guaranteed services. 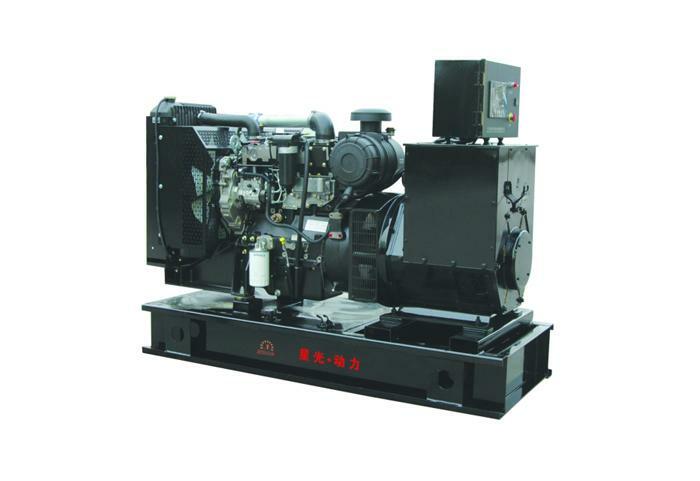 Starlight company not only provides DCEC Cummins generating sets (20kw to 400kw) and CCEC Cummins generators (200kw to 1500kw), but also supply import Cummins gensets power range from 25kva to 3000kva. 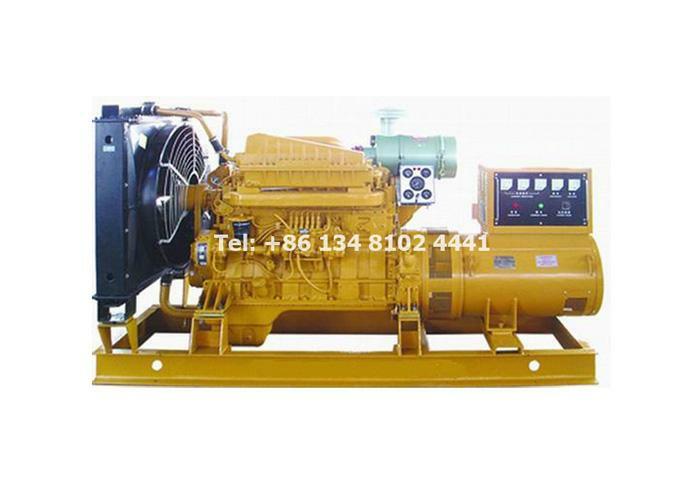 We will continue to provide good quality power generating sets with best price to customers.